MACNA 2016 will take place in San Diego California, hosted by the San Diego Marine Aquarium Foundation (SDMAF). This will be the 28th annual Marine Aquarium Conference of North America and it’s been a very long time since MACNA was held on the West Coast, 18 years to be exact. On a side note, the 1st MACNA conference I attended was way back in 1995 when The Reef Aquarium, Volume One was still very new and the “Godfather of Reefing”, Julian Sprung was signing books like a rock star. Fragging corals was so new back then that very few hobbyists even understood how easy it was to do or that it was even possible. We’ve all come a long way since the Jaubert Method. San Diego, CA – August 25, 2015 – The San Diego Marine Aquarium Foundation (SDMAF) is excited and proud to announce that MACNA 2016 will be held in San Diego, California September 9th-11th, 2016. MACNA is proudly sponsored by: Triton GmbH, Instant Ocean, CoralVue, Neptune Systems, Two Little Fishies, Reef Nutrition, Rod’s Food, JBJ, eShopps, and San Francisco Bay Brand. 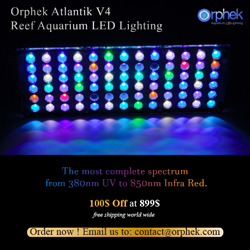 MACNA is widely considered to be the top conference and trade show in the marine aquarium industry. MACNA attracts attendees from all over the world that come to see the industry’s newest product offerings from the top manufacturers in the industry and interact with some of the brightest minds in the marine aquarium hobby. 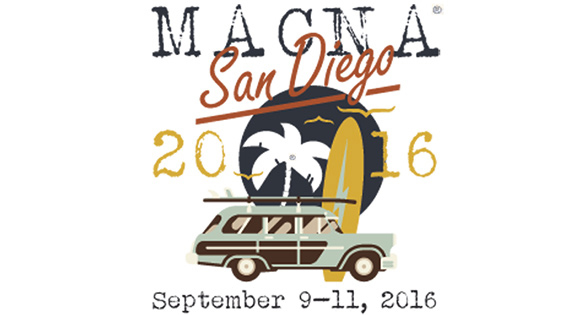 MACNA is currently in its 27th year and 2016 will mark its first return to southern California since 1998. For more information about MACNA 2016, please visit www.macnaconference.org/2016. 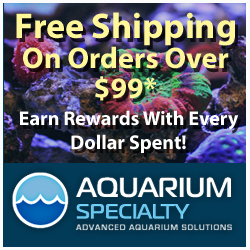 SDMAF is a registered 501(c)(3) non-profit educational organization dedicated to supporting the local aquarium hobby through educational outreach, fostering new hobbyists, and furthering the advancement of captive bred marine ornamentals.